NEW YORK, NY – January 5, 2015 – CheapOair, a leading hybrid (online/traditional) travel agency, announced today that it launched SSL on all its pages. This makes CheapOair the first online travel agency to offer secure sockets layer throughout its entire website, and not just in the shopping cart, offering travelers even more safety and security. Approximately 15 million United States residents have their identities used fraudulently each year with financial losses totaling upwards of $50 billion (identitytheft.info). In 2014 alone, hackers have exposed the personal information of 110 million Americans – or 47 percent or U.S. adults (CNN Money, 2014). In 2014, the names of well-known online shopping sites were used in 7.3% of attacks, up from 2013 (Kaspersky Lab, February 2015). Deploying SSL greatly reduces the risk of such breaches and makes sure any personally identifiable information transmitted during the course of travel bookings, such as names, dates of birth, as well as travel details, remains encrypted and secure. “CheapOair strives to make booking travel effortless, affordable and enjoyable. 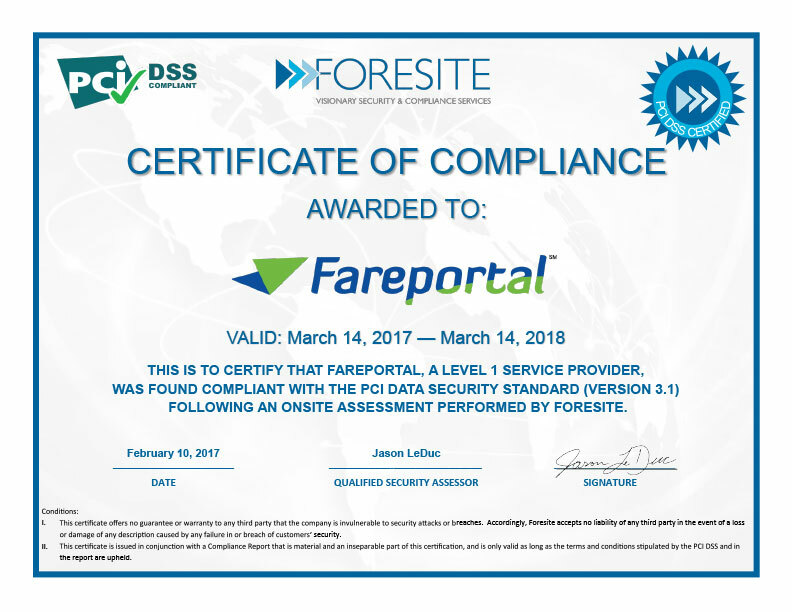 Making sure our customers’ personally identifiable information stays safe and secure is a key priority for us,” said Harsh Sood, chief technology officer at Fareportal, the parent company of CheapOair and OneTravel. The new SSL launch also provides robust personalization of user experience on landing pages. Allowing all users to login securely to CheapOair enables the site to customize their journey from start to finish, automatically displaying users’ upcoming flight details, as well as flight status. CheapOair is the first hybrid (online/traditional) travel agency that enables consumers to book travel online, on mobile apps, by phone or live chat. CheapOair (http://www.cheapoair.com, 1-800-566-2345) bridges the gap between an online and traditional travel agency with certified travel agents available 24/7 to help find deals and offers to destinations worldwide on over 450 airlines, 150,000 hotels, and hundreds of car rental companies. Partner airlines benefit from access to CheapOair’s broad customer base that books high yield international travel and add-on ancillaries. Follow CheapOair on Facebook and Twitter to learn how to travel the world for less.